Brian R. VanCise Teaching At A Recent Seminar In Australia! There are a lot of opportunities to train the martial arts in Las Vegas. So I thought I would take this time to tell you a little about what you would experience if you decide to train in Instinctive Response Training with me. 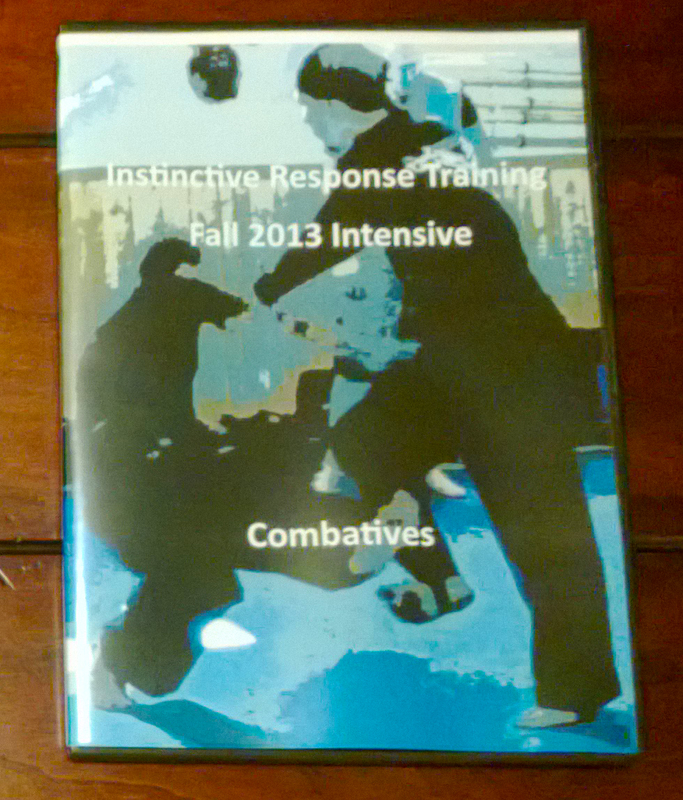 IRT is geared towards personal protection skills that will help you in a violent encounter. Whether you are in the military, law enforcement, corrections, a civilian, etc. We have skill sets that will help you protect yourself and your loved ones. In IRT we study: Modern Weapons/Tools, Kicking, Hand Strikes, Trapping Hands and Joint Manipulation plus we have a very well rounded grappling system. As an IRT practitioner you will learn firearm skill sets, the blade, blunt tool techniques and more! You will have fantastic empty hand skills and your grappling for self-defense purposes will be second to none. We have a very well rounded approach! One thing about training with me in IRT is you will directly learn from me in a one on one or small group environment. I will tailor your training to you specifically so that we can maximize your skill sets and attributes! I am a specialist in teaching private lessons and my goal is always to take a practitioner to the next level in skill. You won’t be disappointed and you won’t feel like a number! This entry was posted in Brian R. VanCise, Instinctive Response Training, martial arts, self defense, personal protection, instin, personal protection, self defense and tagged Combatives, Combatives in Las Vegas, Filipino Martial Arts, FMA, Las Vegas, Las Vegas Martial Arts, Martial Arts, Silat. Bookmark the permalink.